Product Description: Airline: American Airlines Aircraft Type: Boeing B737-800w .. Product Description: Airline: British Airways Aircraft Type: Airbus A350-1000 XW.. Product Description: Airline: N/A Aircraft Type: Gulfstream Aerospace G650 Registr.. Product Description: Airline: Philippine Airlines Aircraft Type: Airbus A321-200 NEO Re.. 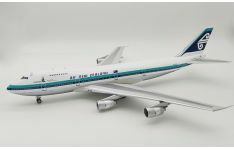 Product Description: Airline: Air New Zealand Aircraft Type: Boeing B747-200 .. Product Description: Airline: Air Canada Aircraft Type: Boeing B777-300(ER) Regist.. 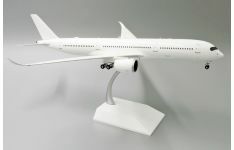 Product Description: Airline: Blank Aircraft Type: Airbus A330-300 Registrati.. 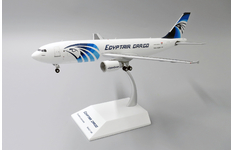 Product Description: Airline: EgyptAir Cargo Aircraft Type: Airbus A300-600R(F) .. 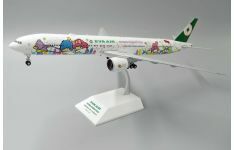 Product Description: Airline: Eva Air Aircraft: Boeing B777-300(ER) Registration:&.. 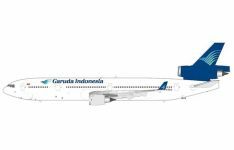 Product Description: Airline: Garuda Indonesia Aircraft Type: McDonnell Douglas .. Product Description: Airline: Indonesia Government Aircraft: Boeing B737-800w (BBJ2) .. 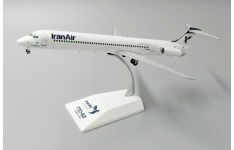 Product Description: Airline: Iran Air Aircraft Type: McDonnell Douglas MD-82 Regi.. 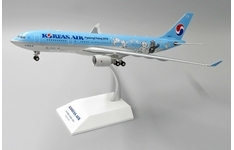 Product Description: Airline: Korean Air Aircraft Type: Airbus A330-200 Regis.. 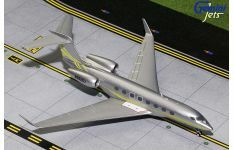 Product Description: Airline: Korean Air Aircraft Type: Gulfstream Aerospace .. 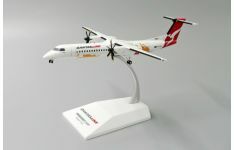 Product Description: Airline: QantasLink (opb. Sunstate Airlines) Aircraft Type: ..